Planning a trip? 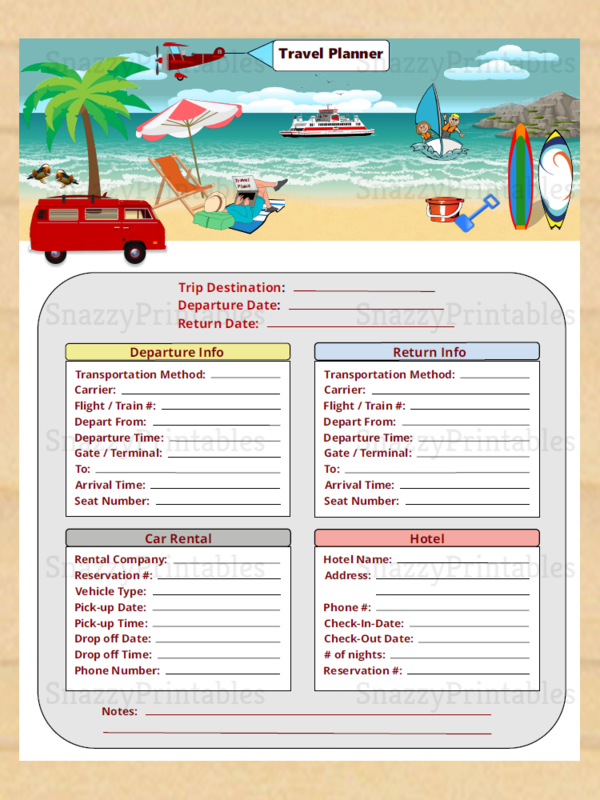 This cute Travel Planner Printable will help make planning your next vacation a breeze! Keep track of all your important information such as your flight / train reservations, car rental info, and hotel bookings. 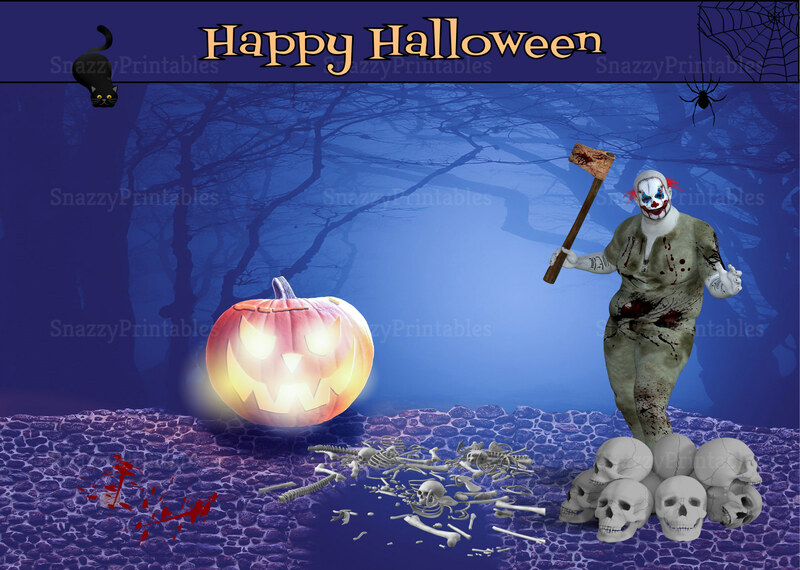 - Download, Save, and Print as many copies as you want!